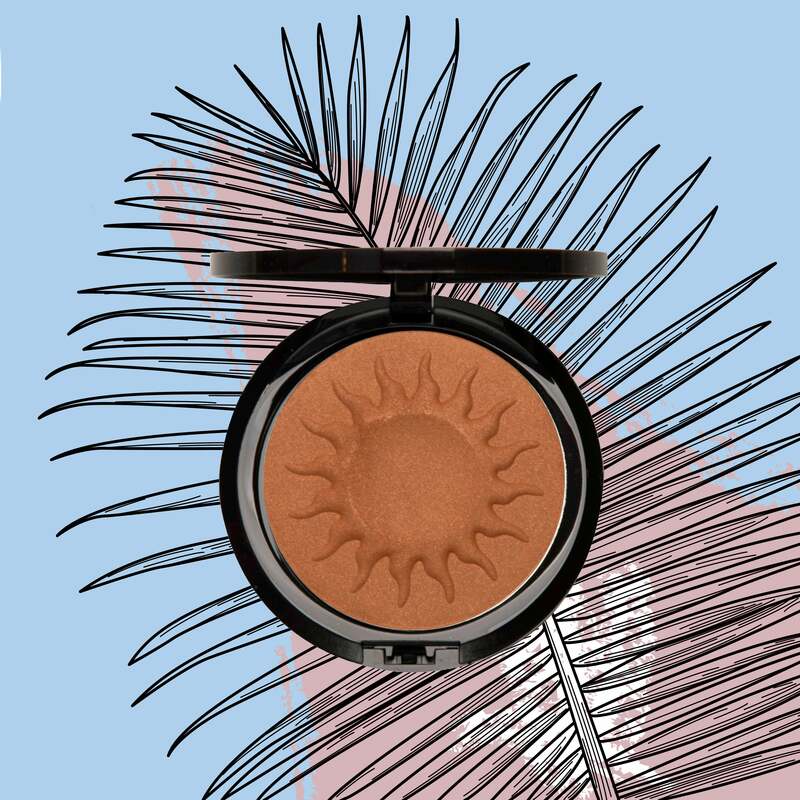 Although our melanin already delivers a natural warmth to the face, bronzer only enhances that "lit from within glow." And when applied to the cheekbones, a darker shade can also create a contouring effect that naturally lifts the face to camera-ready greatness. 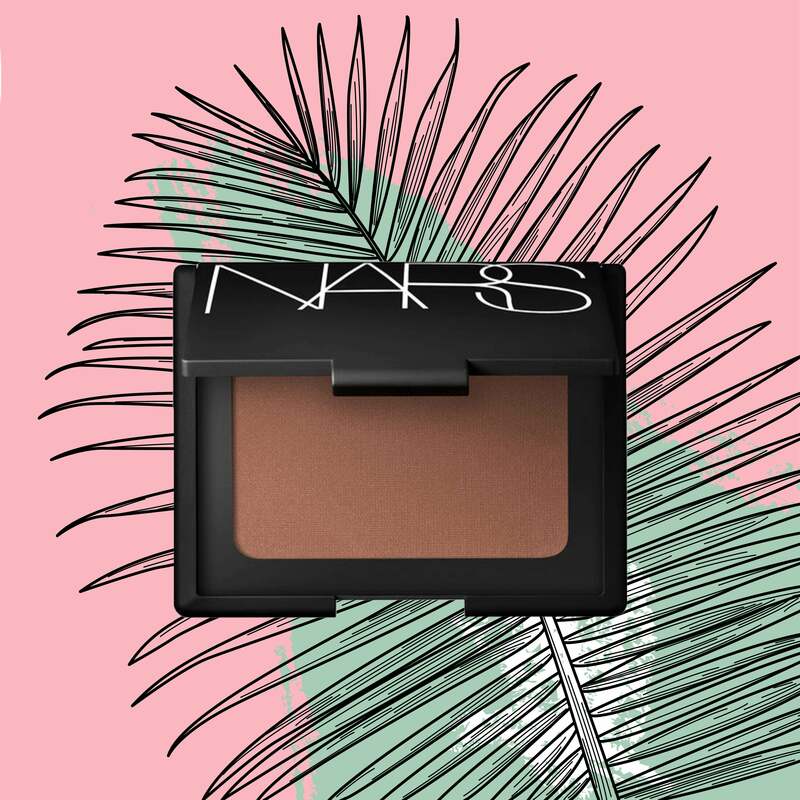 Channel your inner bronze beauty with any of these Black girl-approved finishes. 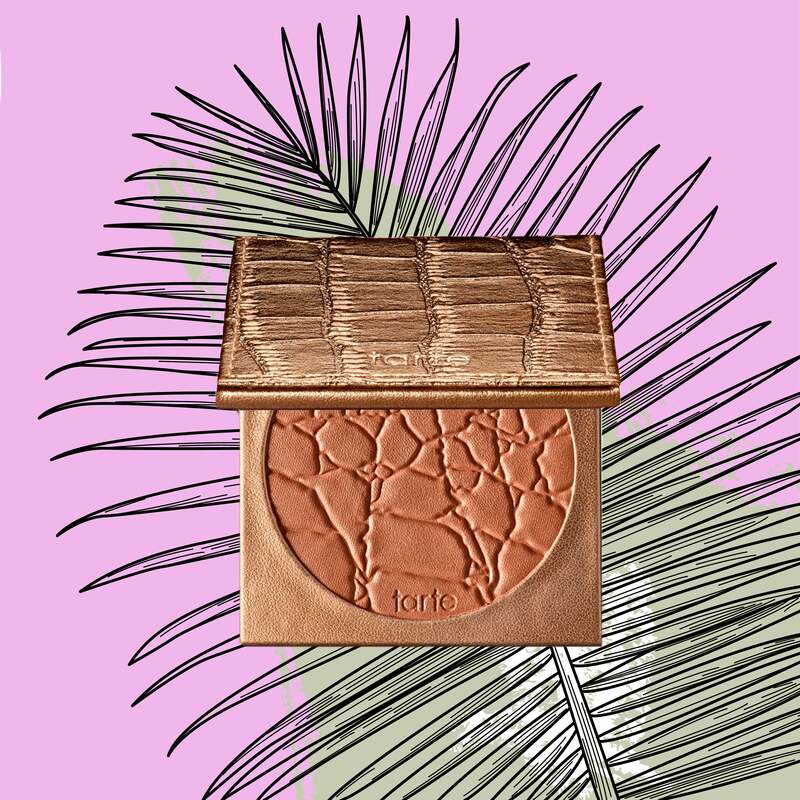 This waterproof bronzer is also best for those with sensitive skin. 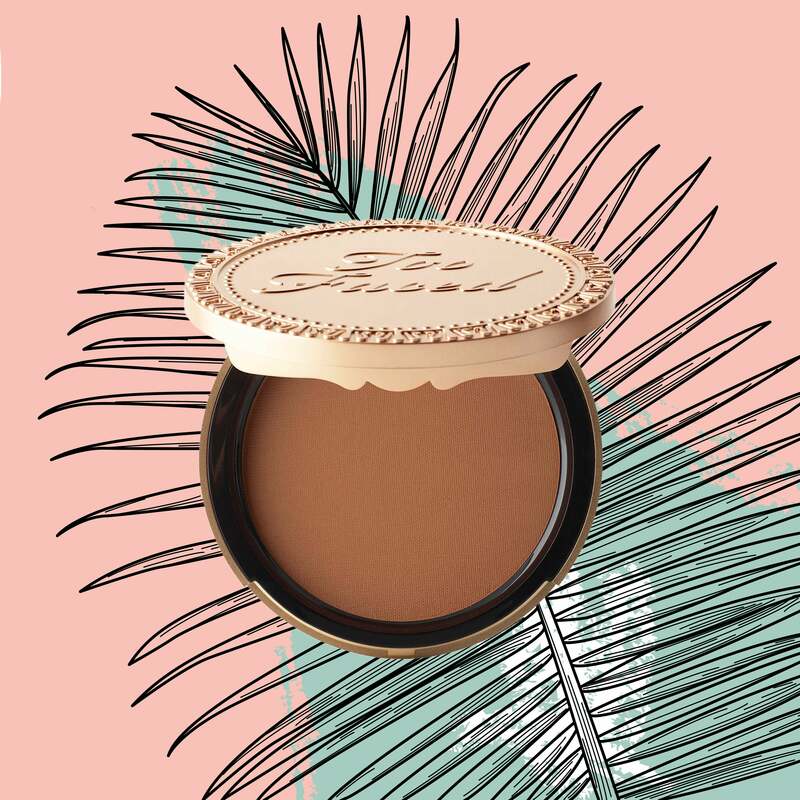 Warm your skin with this long-lasting and luxurious bronzer that doesn't appear ashy on brown skin. Dust this all over and trick everyone into thinking you just returned from a tropical vacation. 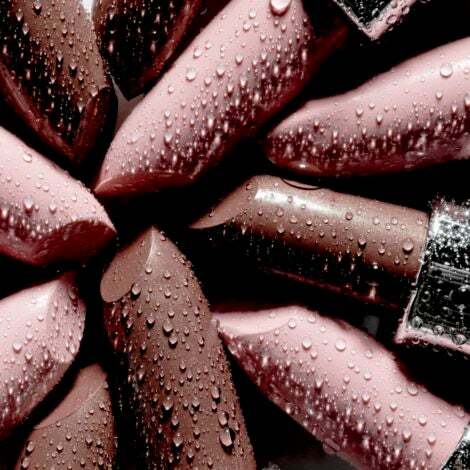 Real cocoa powder make this a skin luminizer that smells good enough to eat. 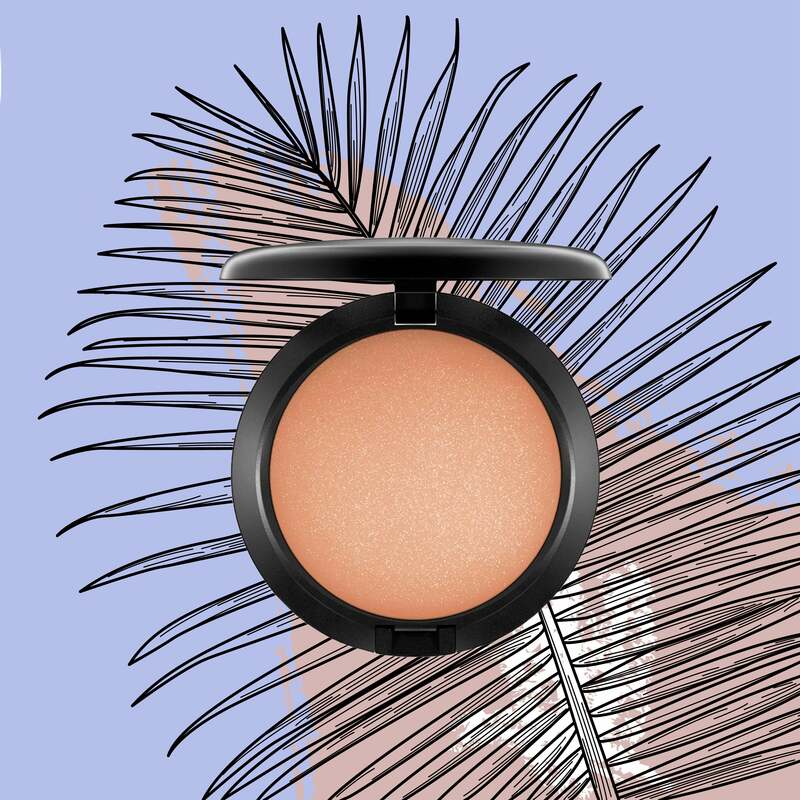 If you prefer a shimmery finish, MAC’s delivers plenty of warmth and radiance to the skin. 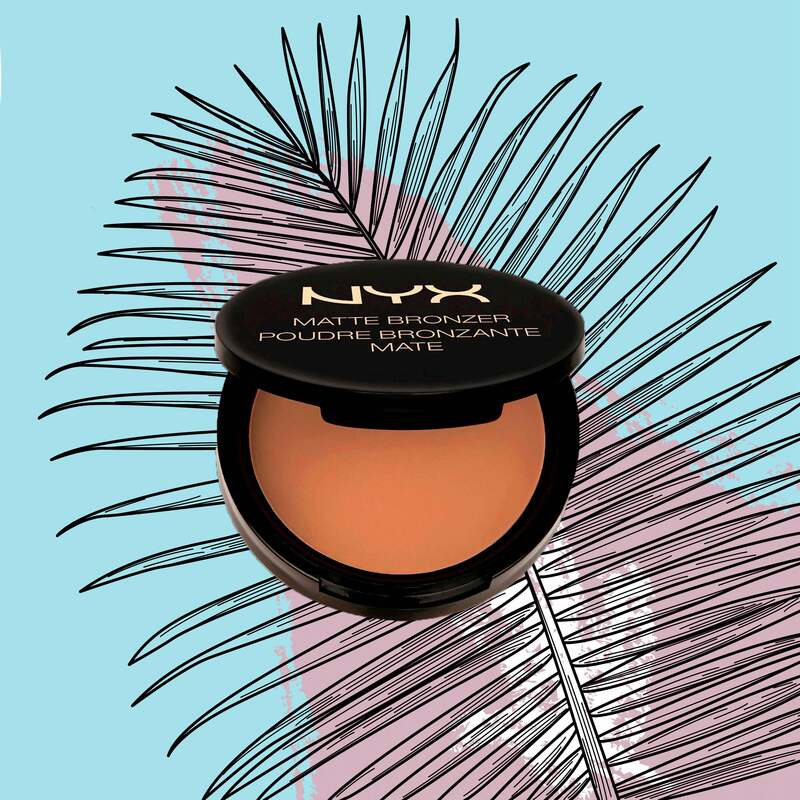 Oily skin types will appreciate this muted formula as the weather warms up. 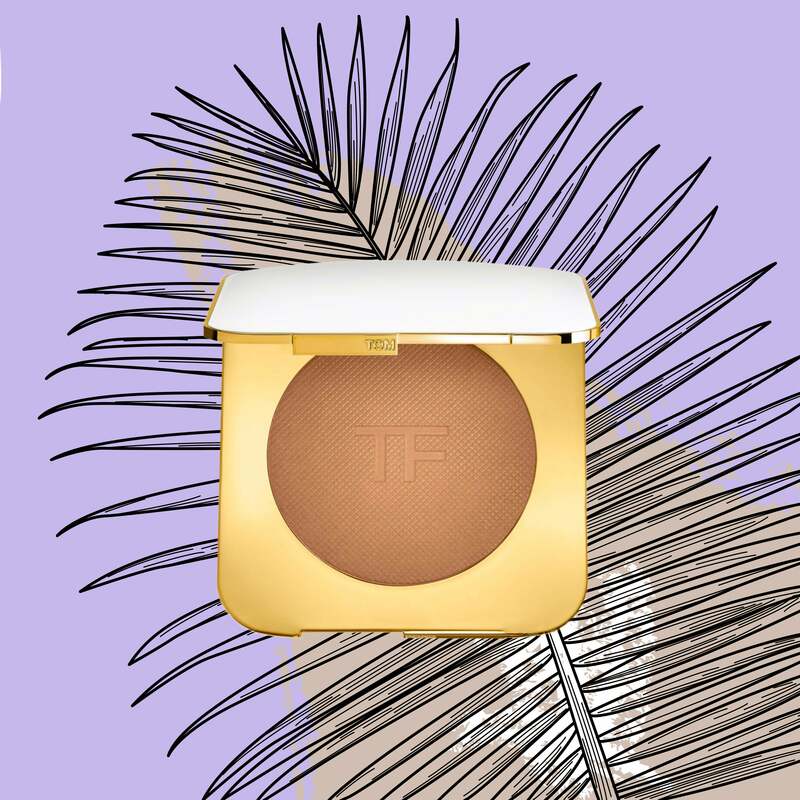 This golden shimmer bronzer has the perfect balance of pigment and glow for darker complexions. 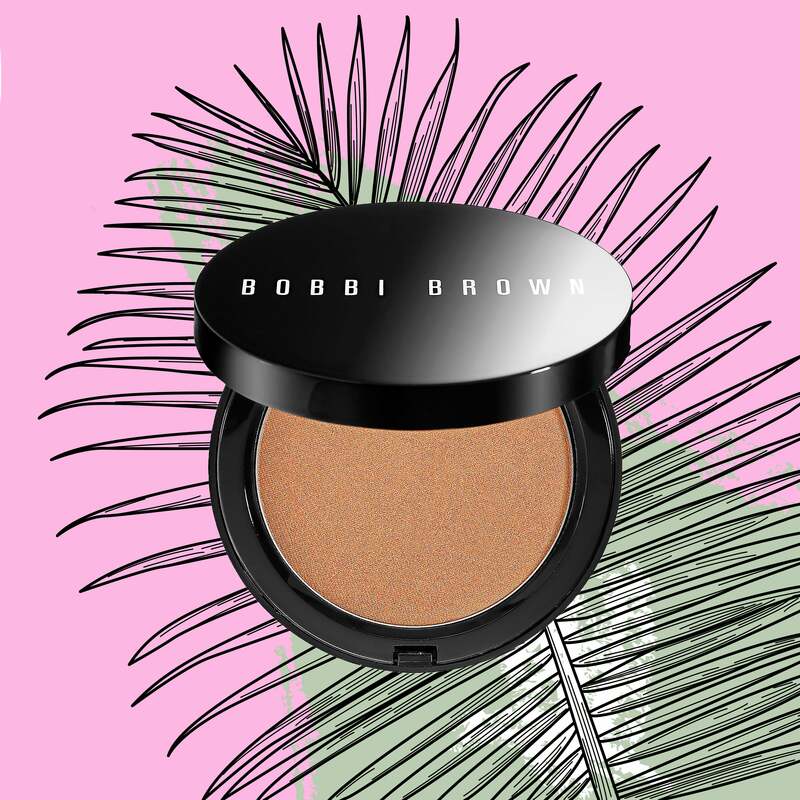 Use this bronzer with a fluffy brush to graze over the natural angles of the face, creating a natural highlight and contour effect. 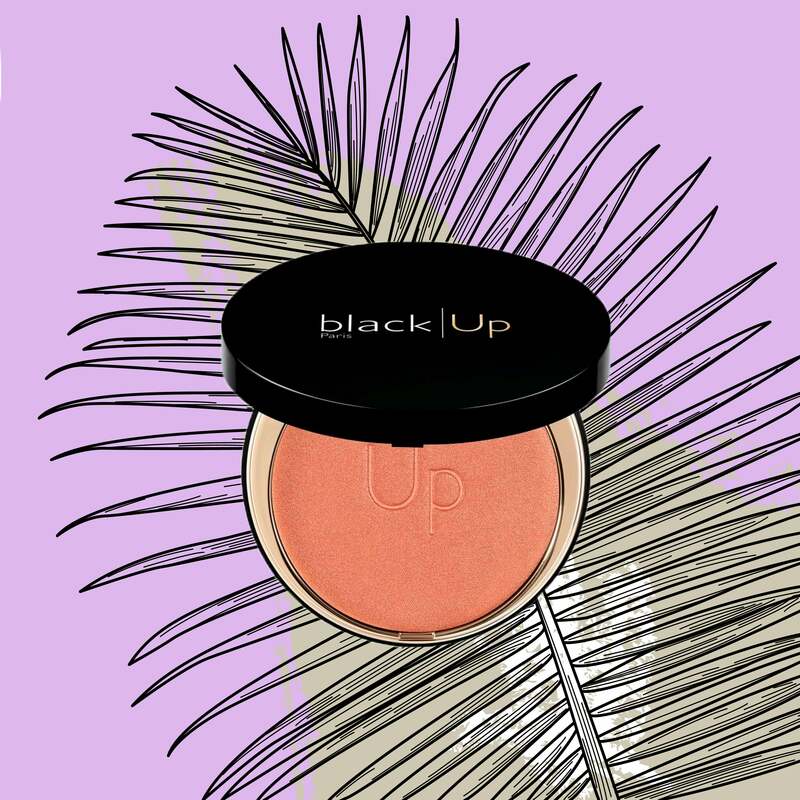 Bronzer and brown skin have never been more perfectly paired until Black Up created this powder. 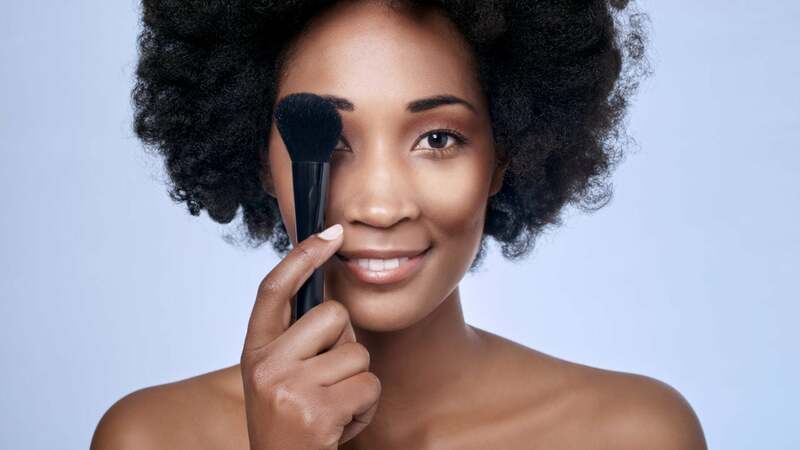 Use all over the face after foundation to restore your glow!